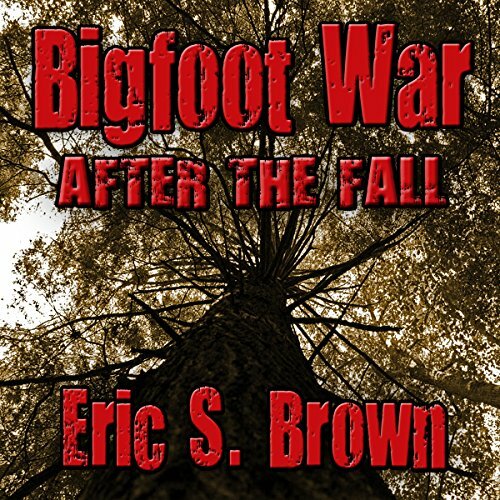 Showing results by narrator "Scott J. Smith"
Bigfoot War: After the Fall picks up where the original Bigfoot War and Bigfoot War: Redneck Apocalypse left off. A mixed group of soldiers and civilians have taken shelter inside a paper mill, making it their home. There they hope to survive the Sasquatch Apocalypse.